It’s the February episode of Adventures With Words Young Adult Edition, and this month Kate talks to Vanessa Curtis about her new novel The Earth Is Singing, telling the story of the Jews of Riga during World War Two. The Earth Is Singing was published on Holocaust Memorial Day (27th January), and Vanessa was kind enough to chat to Kate about what it was like to write a novel with such difficult subject matter. Kate also says a little about what she thought of the book, and shares some recommendations of other books for young adults, and younger readers, that deal with war, especially World War Two. 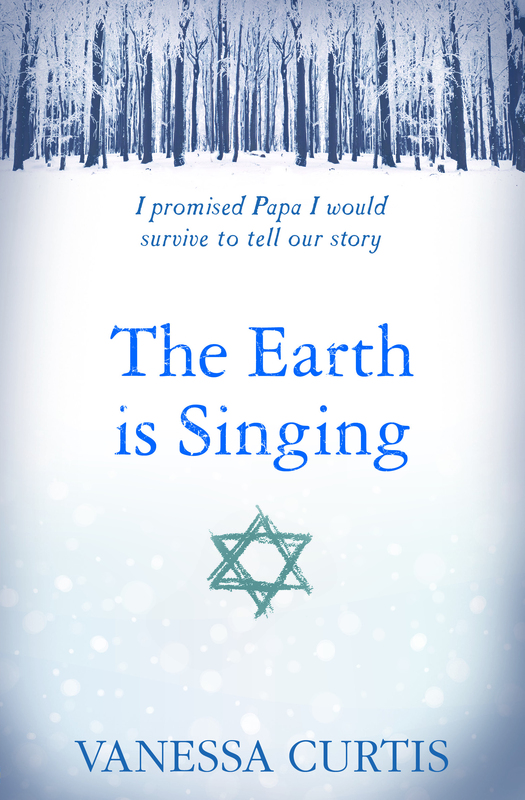 The Earth Is Singing is out now from Usborne. Kate also mentions The Diary of a Young Girl by Anne Frank, When Hitler Stole Pink Rabbit by Judith Kerr (MG), Goodnight Mister Tom by Michelle Magorian (MG), Code Name Verity and Rose Under Fire by Elizabeth Wein (published by Electric Monkey), and The Boy in the Striped Pyjamas and Stay Where You Are And Then Leave by John Boyne (published by Random House). 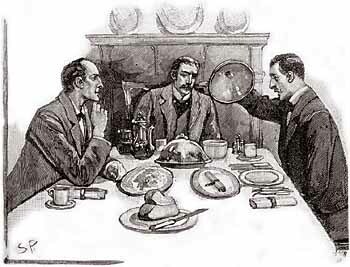 Episode 9. An Adventures With Words production.